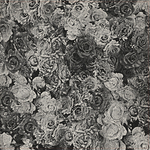 895 – marble grey. 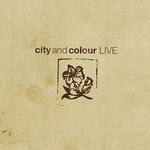 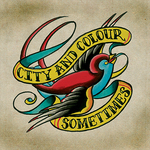 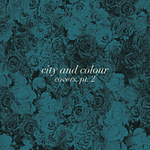 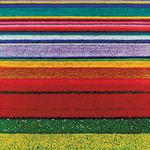 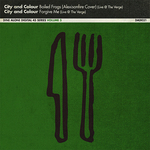 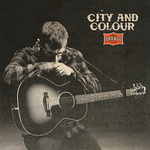 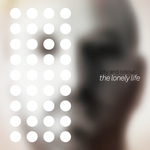 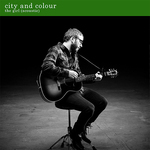 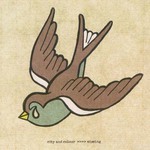 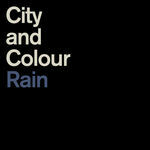 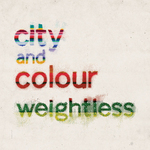 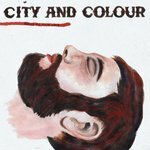 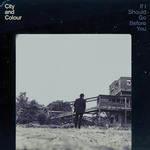 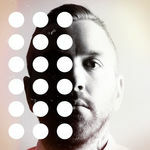 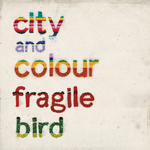 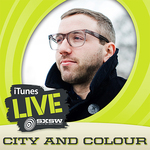 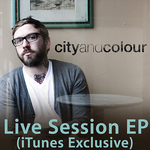 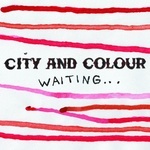 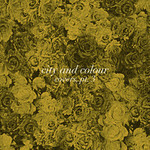 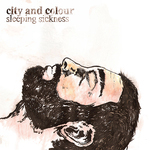 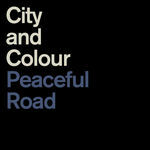 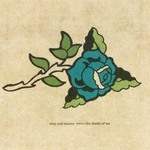 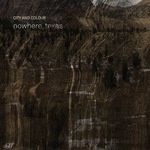 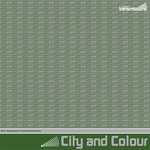 City and Colour Pre-Order exclusive. 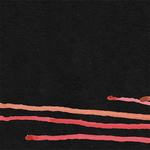 528 - Purple. 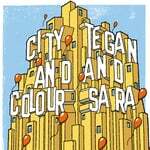 US Tour Pre-Sale exclusive.